Consider, for example, Kenyan Somalis. 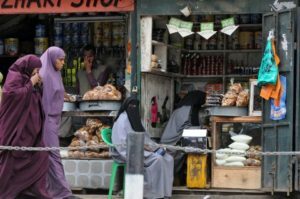 According to the most recent census, there are 2.4 million Somalis in Kenya (out of an overall population of 38.6 million in the country). 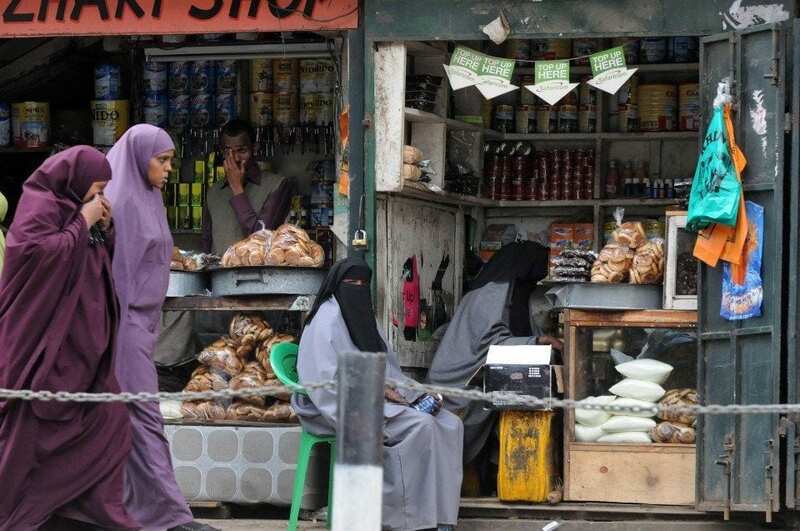 Somalis have lived in Kenya since before colonial rule. By the early 20th century, Somali-speaking nomads established themselves in what is now Northeastern Kenya. Still, when you read about Kenyan Somalis in major media outlets, they are portrayed as “others” or as strangers in stories about terrorism or refugees. Weitzberg draws on a range of sources for her study, including documents from colonial and governmental archives, newspaper articles, human rights reports, and also oral histories, memoirs and poetry. This poem was publicly chanted by women in Wajir, a town in Northeastern Kenya, to “drum up support for the Pan-Somali cause.” The “fattened she-camel” — a revered animal — refers to the predominantly Somali area in Northeastern Kenya, while the hyena is meant to symbolize greater Kenya. While Weitzberg’s book does solid work in its analysis of “Somaliness” in Kenya, it does much more than that. Her examination of Kenyan Somali identity urges us to reflect on what we think we know about citizenship and belonging more broadly. Her work is a much-needed contribution in this contemporary moment, when people in corridors of power are deciding who is a foreigner and who has rights to move freely in this world.